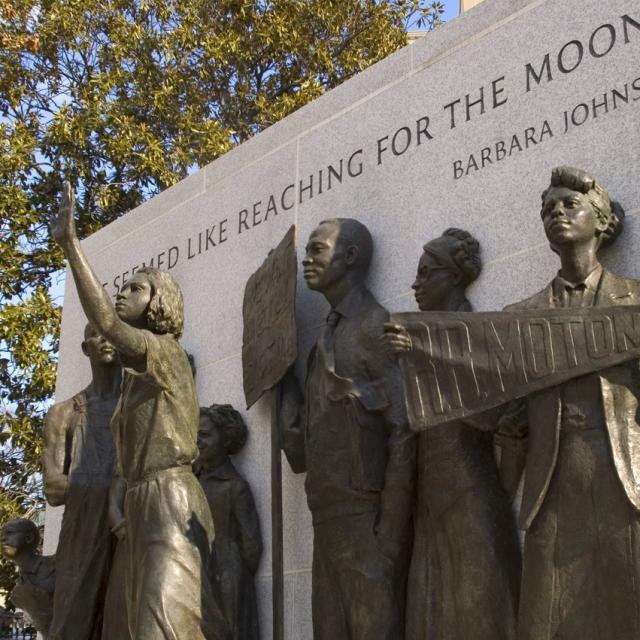 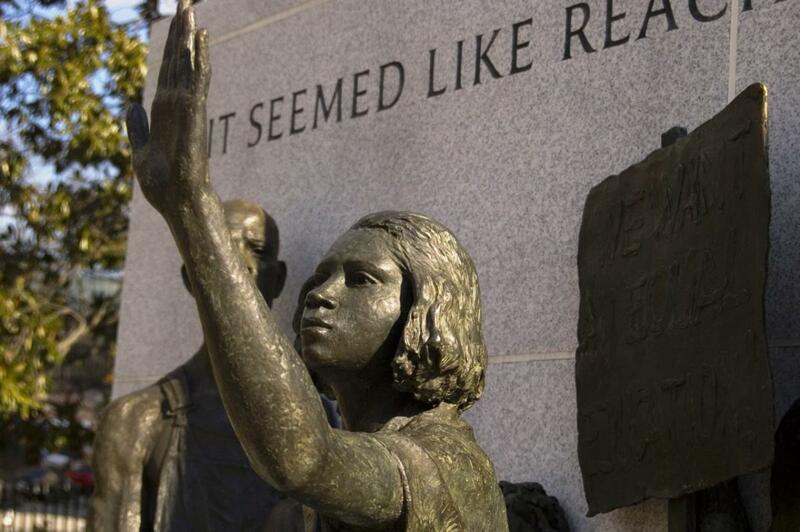 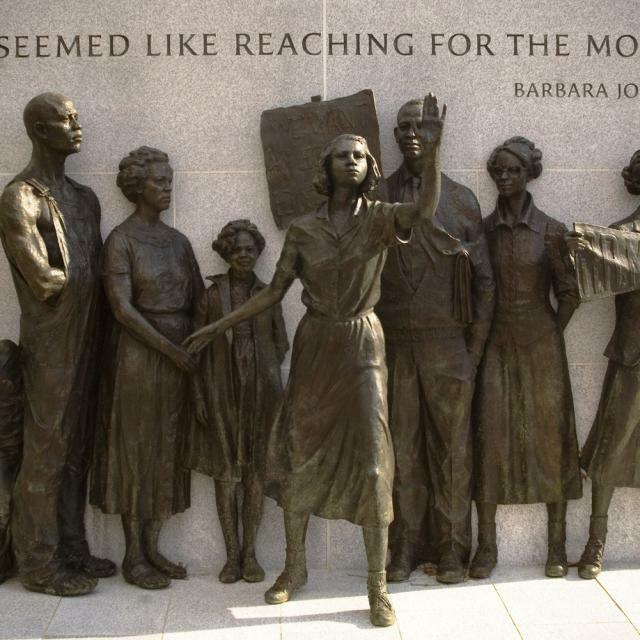 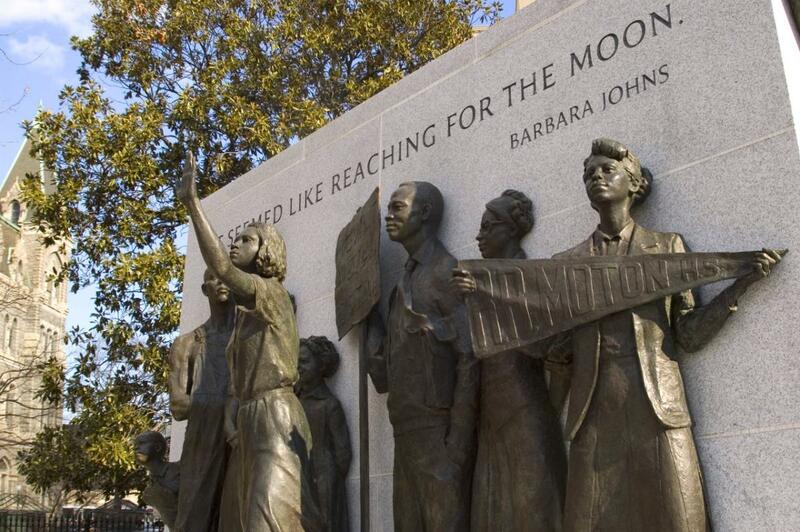 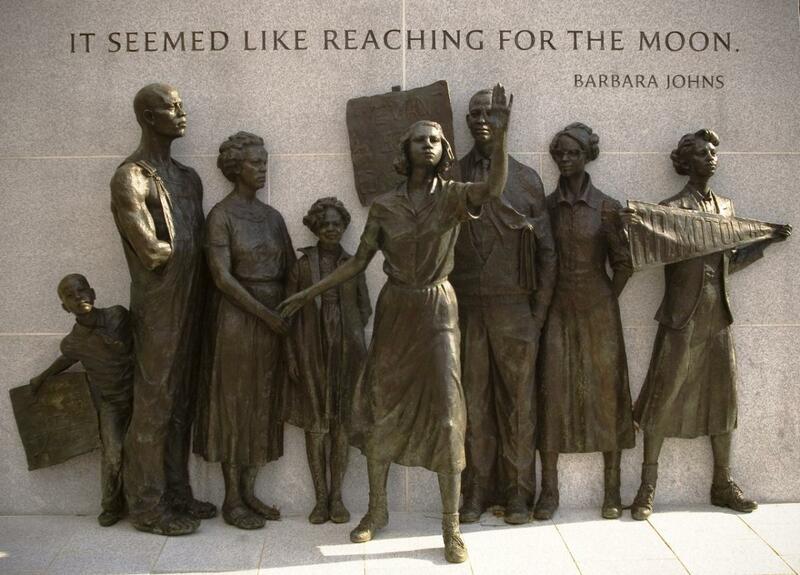 In 1951, Barbara Johns and other students led a strike to protest the conditions at their racially segregated school. 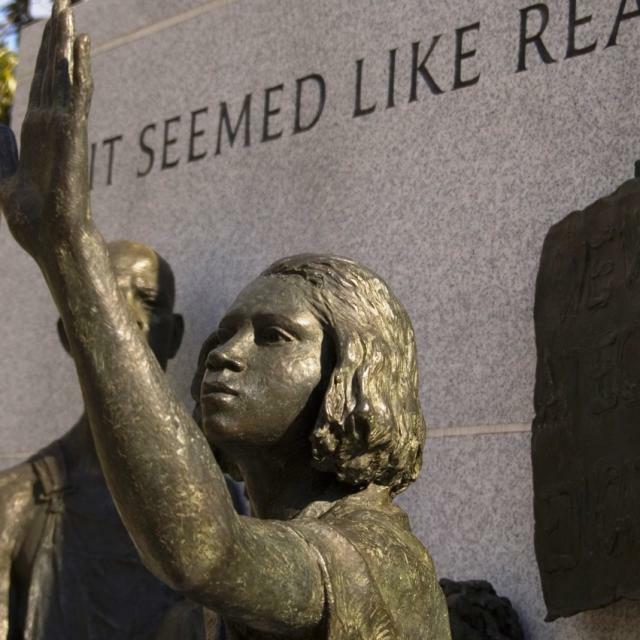 The students then contacted NAACP attorneys; the lawsuit that followed was joined with four other cases as Brown v. Board of Education of Topeka, Kansas (1954), which ruled against “separate but equal” education. 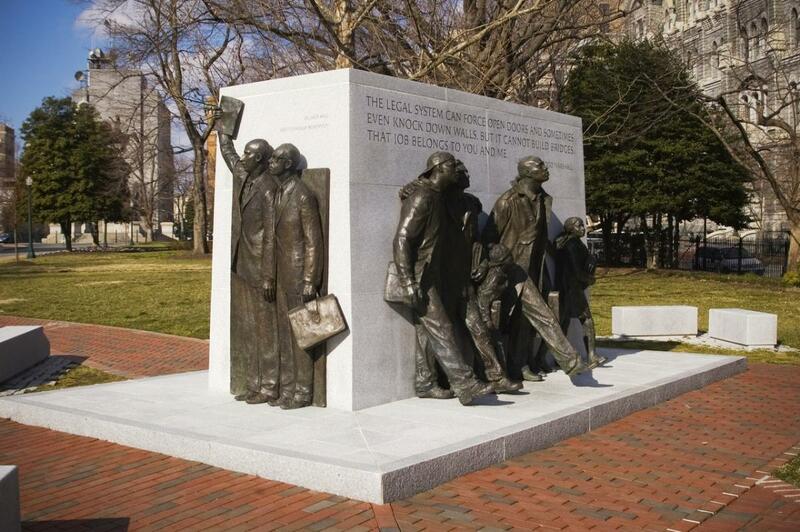 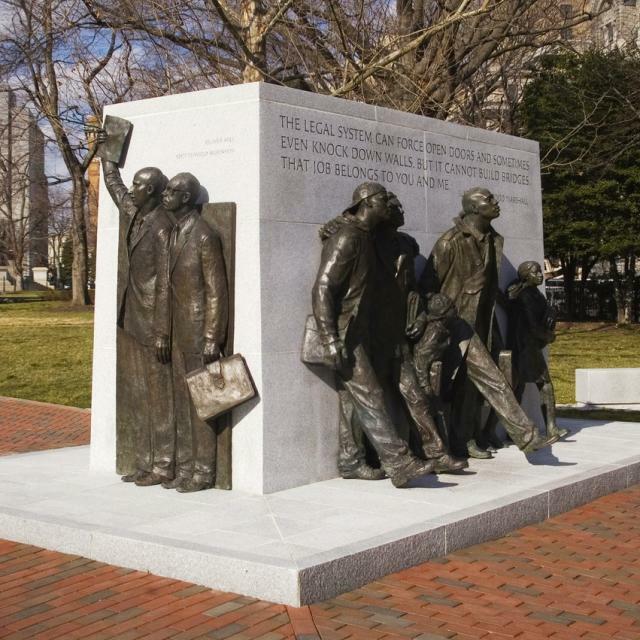 This memorial recognizes these Virginians.